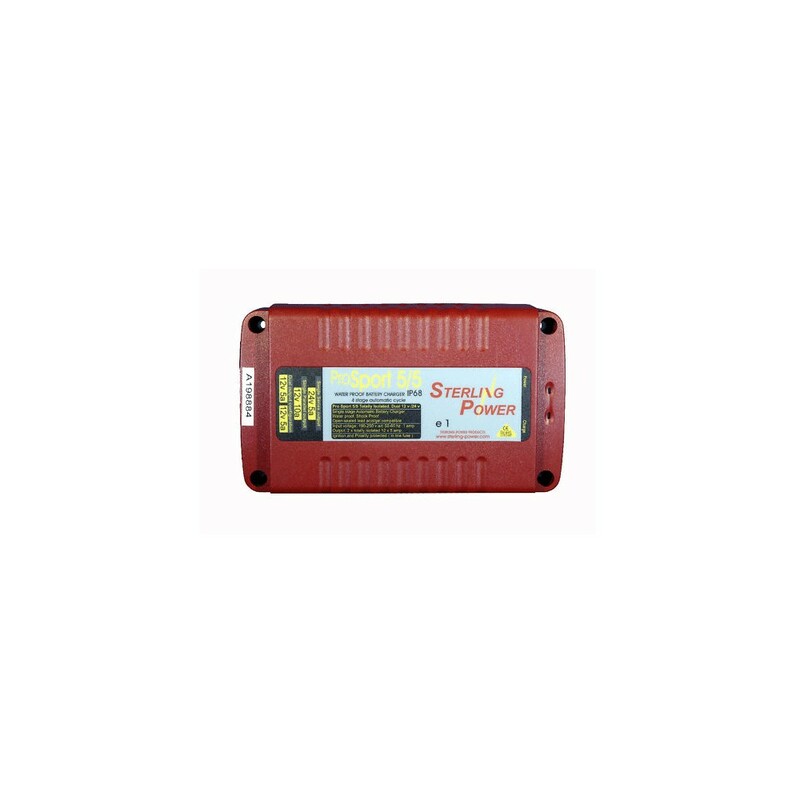 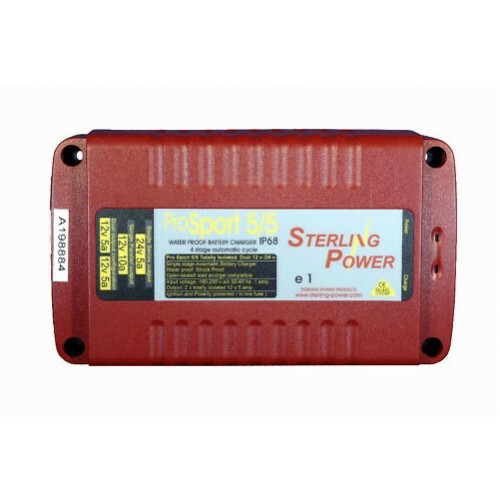 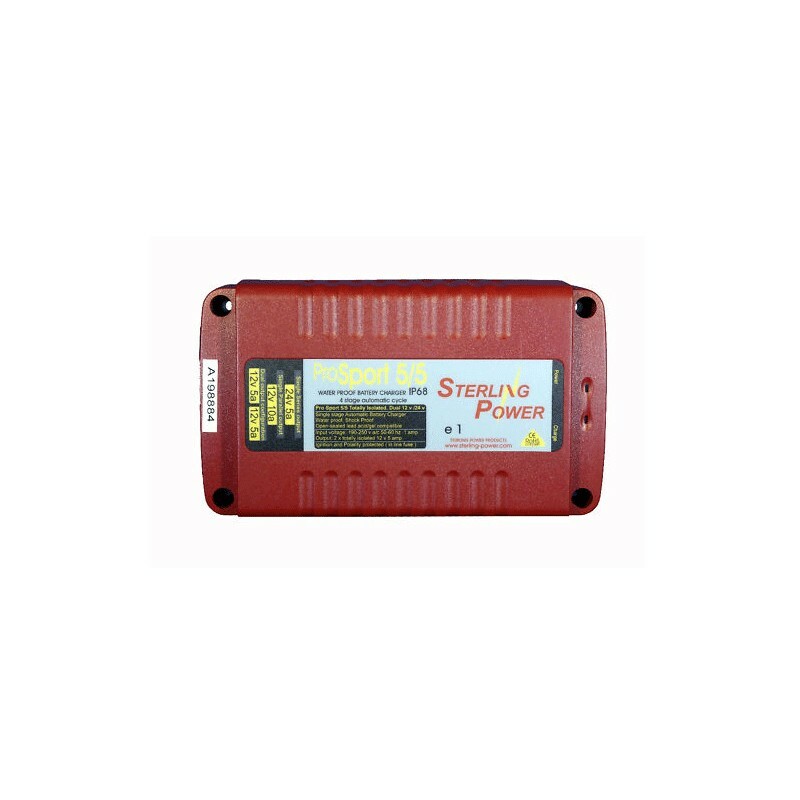 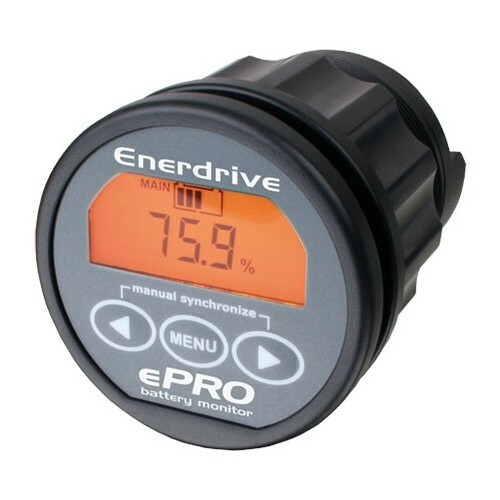 Sterling ProSport 5 Amp 12 Volt Battery Charge is rated with IP68 marine grade waterproof capabilities. 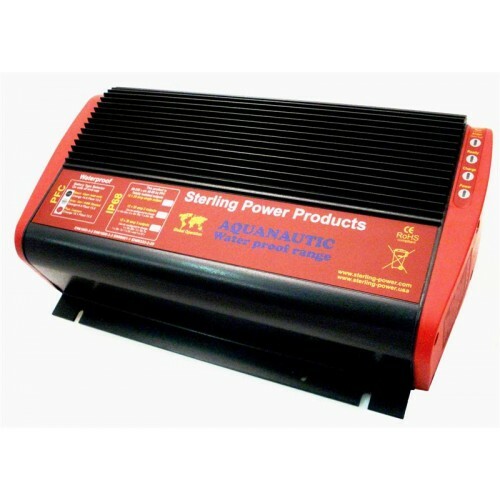 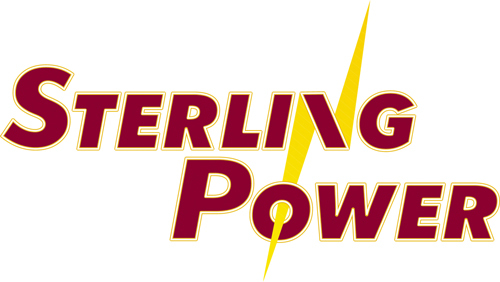 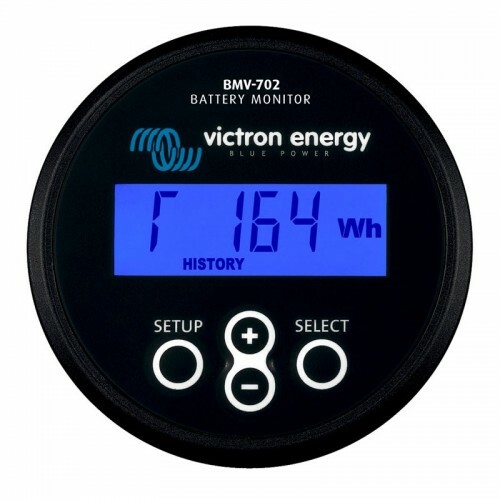 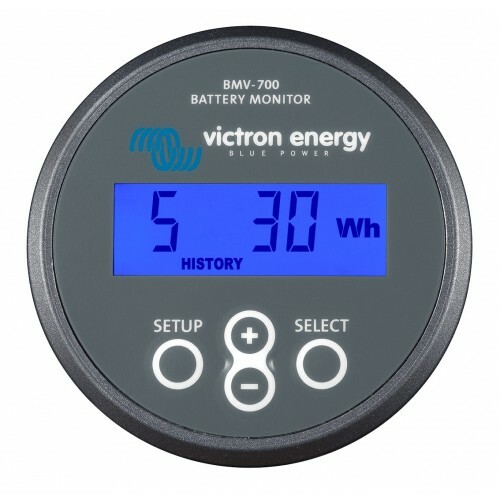 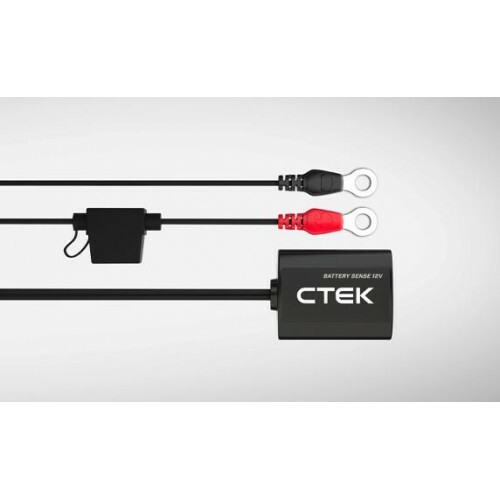 The Sterling ProSport 5 charger is the ultimate charger for electric marine motors. 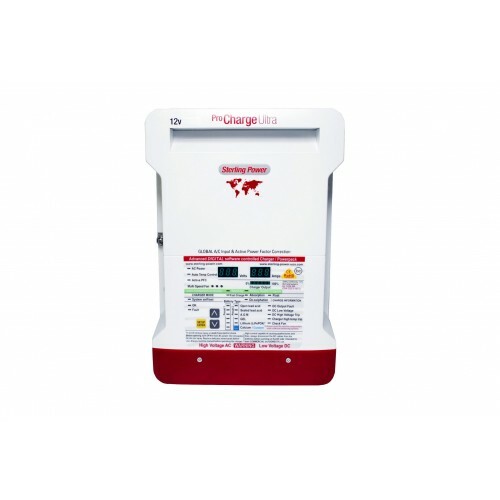 The ProSport 5 is ideal for sport boats or equipment where the charger will be exposed to water washdown such as a power hose or petrol fumes such as petrol boats.